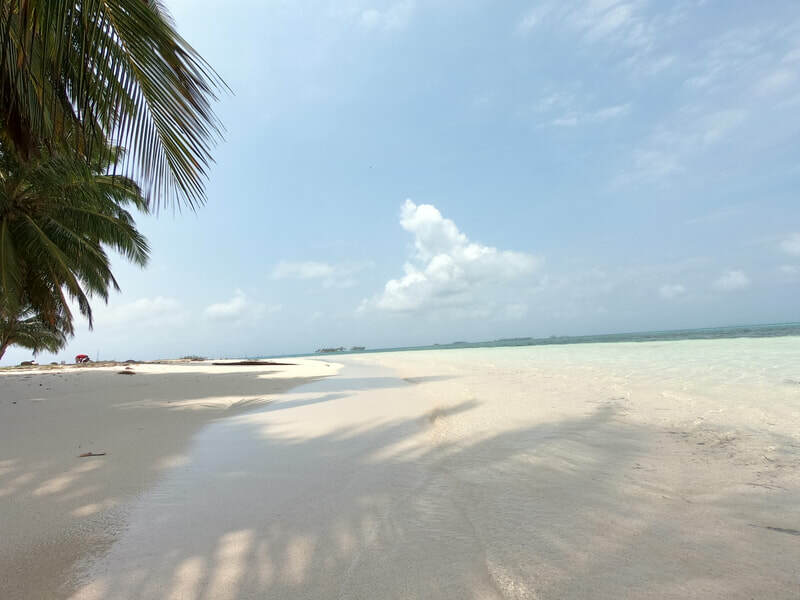 This new island, opened in March 2019, our exclusive island, located further than Chichime Island and a few meters from the Natural Pool is surrounded by a crystal clear sea, which fades into various shades of turquoise and emerald. ​Those who love to live immersed in nature will meet their dream here, they will rediscover the pleasure of waking up in the morning surrounded by the scents and colors of the sea. The tour which is included will take you to discover other paradisiacal beaches. 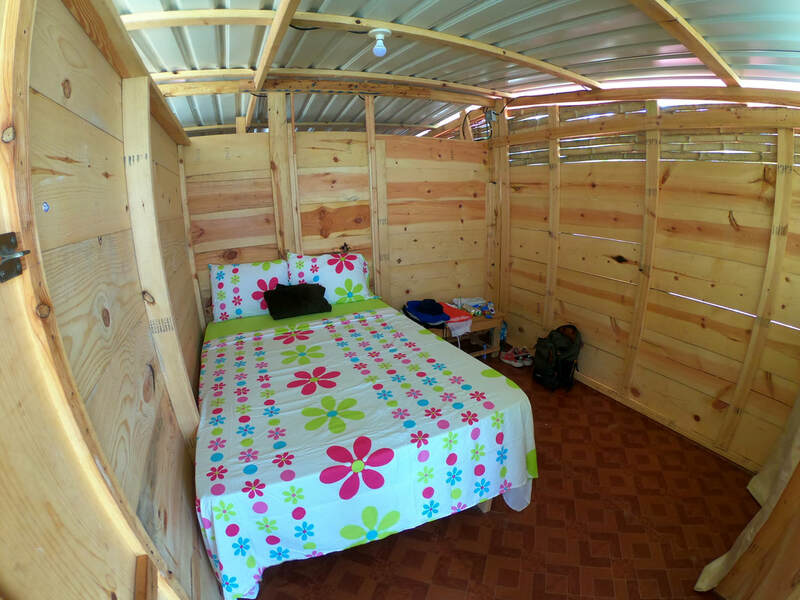 At the moment there are 3 Private Huts available, a Shared Hut (under construction), and for camping lovers there are also various tents available. 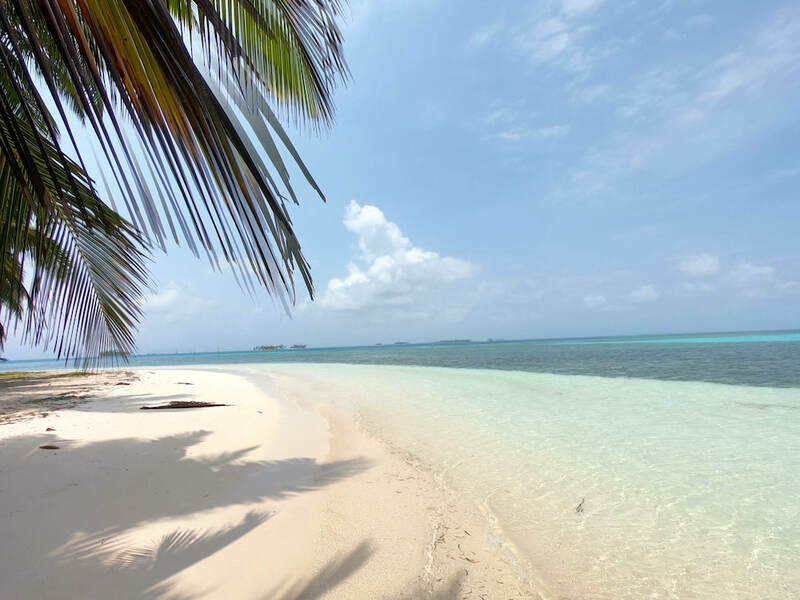 Roundtrip transportation in SUV's 4x4 from your accommodation (Hotel/Hostel/Home) in Panama City to San Blas Port between 5-6 a.m. on day 1, and arrive back in the City about 11am/12m on you last day). LET US HELP YOU DESIGN YOUR GETAWAY!